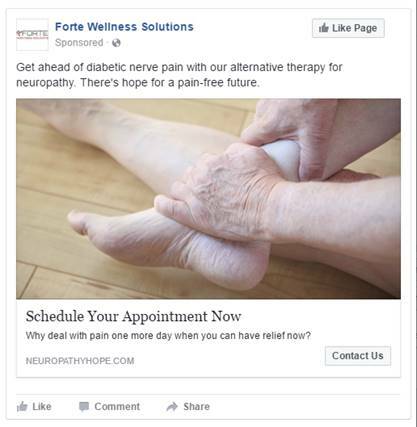 A physical therapist stumbled upon a unique and effective treatment for nerve pain and opened a start-up treatment center called Forte Wellness Solutions. He created a website to promote it, but it was unprofessional and incomplete. 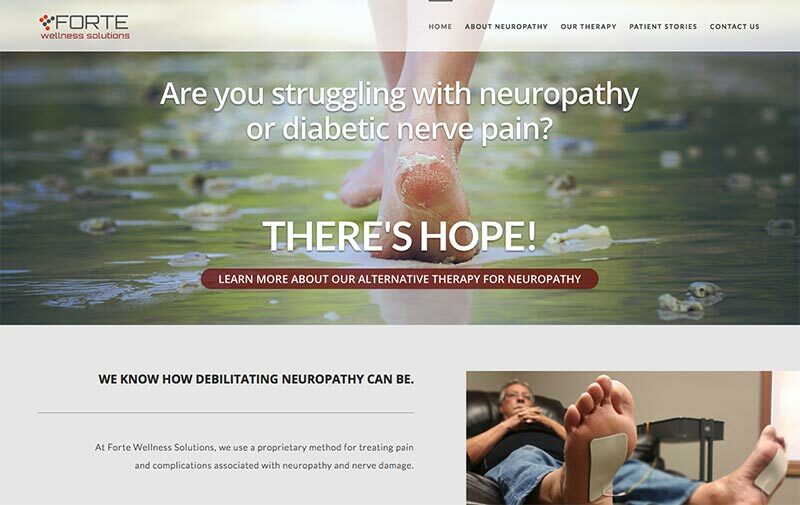 The client was challenged by a limited budget, no brand awareness, and a complex product/therapy that was difficult to explain. Customizing a template enabled us to create a beautiful, modern and compelling website within the client’s limited budget. Videos with new and current patients helped explain the treatment and alleviate any fears or concerns that new patients might have. Opting for digital quality helped save time and budget. 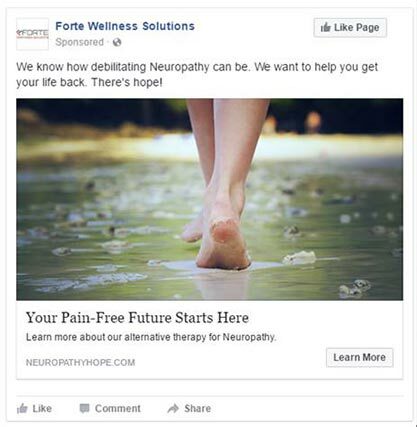 A small, pilot Facebook campaign began the journey towards brand awareness and brought in two new clients for the business.